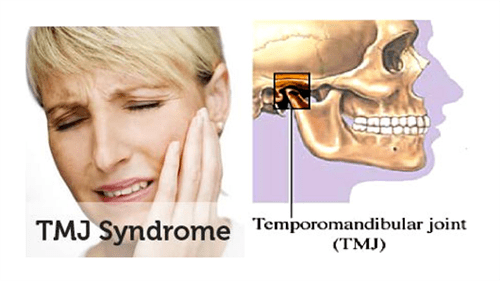 Temporomandibular Joint (TMJ) Disorder is characterized by pain and dysfunction in the jaw joint and the muscles that control jaw movement. TMJ can negatively affect quality of life due to the chronic pain and restriction of muscle movement. 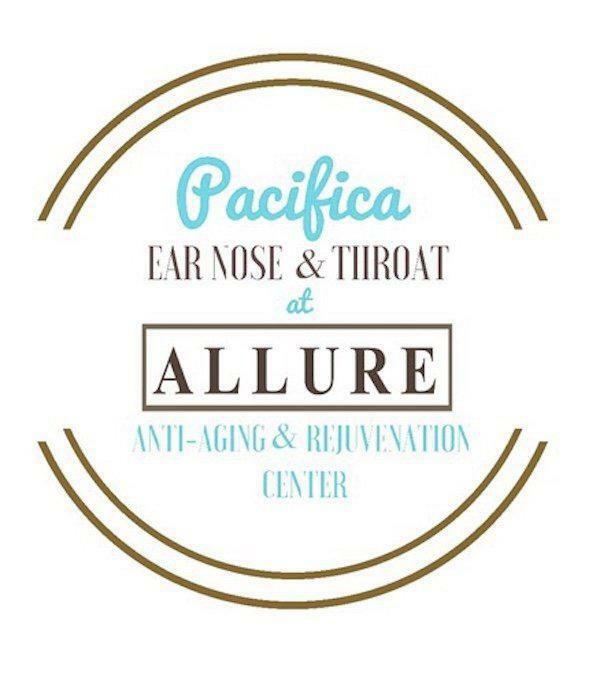 At Pacifica ENT, we specialize in the diagnosis and treatment of Temporomandibular Joint Disorder so that our patients can get back to normal life. Cerezen™ are FDA approved Ear Canal inserts that have proven to be effective at combating the symptoms of TMJ. Each insert is custom made for the patient and works by providing awareness when TMJ inducing behavior (such as jaw clenching and grinding) is exhibited, as well as providing support and relief to the Temporomandibular Joint. They are discreet and can be worn during the day. Unlike many other options, they don't affect your speech or chewing. One of our physicians will evaluate you to determine if Cerezen™ Ear Canal Inserts are right for you. If so, a mold will be taken of your ear canal in our office by our audiologist and the devices will be custom ordered for you. The ear mold impression appointment takes roughly 30 minutes and the devices will be ready in 2-3 weeks. Our audiologist will teach you how to wear and care for the devices at your fitting appointment which is less than 30 minutes.